A functional garage door is an everyday necessity, especially if your car ends up being locked inside with no other way out. Unfortunately, garage door maintenance often fails to make it on most people’s to-do list. Proper inspection of your gate not only can extend its life, but you can also locate problems before they become costly repairs. 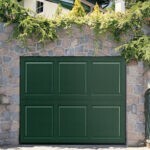 A garage door that is not working correctly is dangerous. 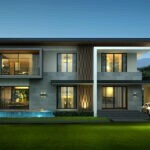 For this reason, an inspection should be regularly done. Checking the springs: Broken springs are usually the source of many door problems. Lubricating the door: Dry rollers, bearings or hinges are among the most important parts that need 3 in 1 motor oil for proper performance. Checking the Sensors: The sensors send the door back up if something is in the way. If something is blocking the beam, then you’ll get a flash on the overhead light of the garage door opener indicating something is blocking your sensors. 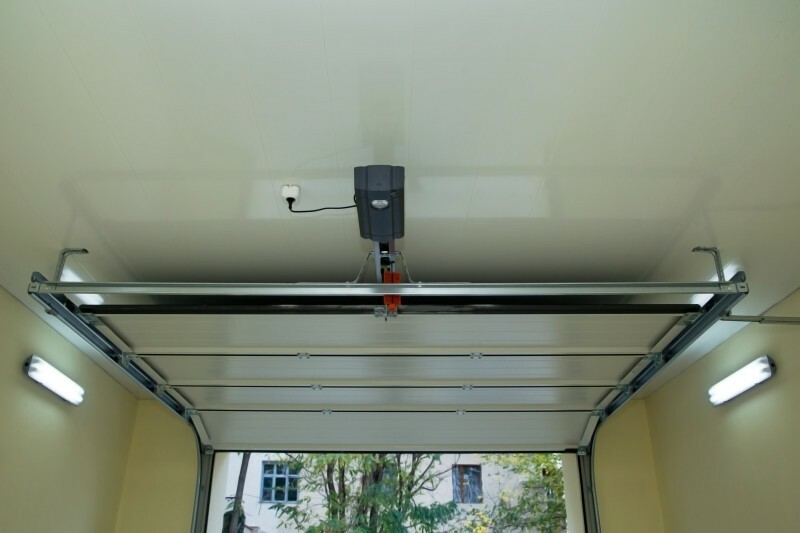 A garage door is used daily and tend to be very heavy, so parts eventually wear out and need to be replaced. If you come across some of the below signs, we recommend taking action immediately. Mechanical issues that would be cheaper to replace than fix. By following the above recommendations, you will be amazed how preventive maintenance can save you down the line for repairs and replacements. And if your garage door inevitably stops working you do not have to put your life on hold, turn to the best garage door repair in Denver. Making sure your garage door is working properly is a huge key to the home and family security. Our highly trained staff can give you a diagnostic of every single detail of your garage door. At Colorado Overhead Door, we have helped many individuals reinforce and repair their garage doors. We always provide great service at reasonable prices, no matter what the job is. You can count on our repair and servicemen to be on time for any appointment. When you call on us, we will help you evaluate your current garage door situation. From there, we aim to find a solution that works best for you.